Delerium ft Michael Logen - Days Turn Into Nights - Solarstone. 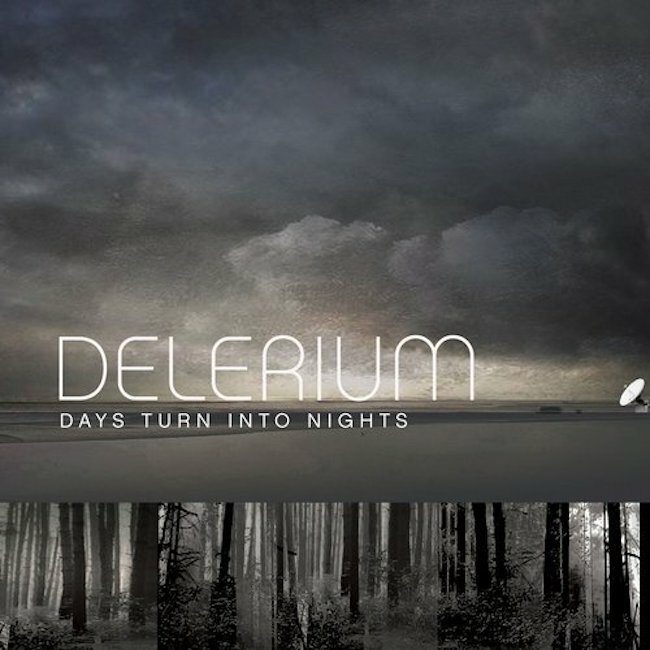 Days Turn Into Nights is the second single from Delerium’s album Music Box Opera featuring singer-songwriter Michael Logen. Remixes were made by Seven Lions, Solarstone and Andy Caldwell. A music video was directed by Stephen Scott. In the video dancers of the Toronto Dance Theatre can be seen.